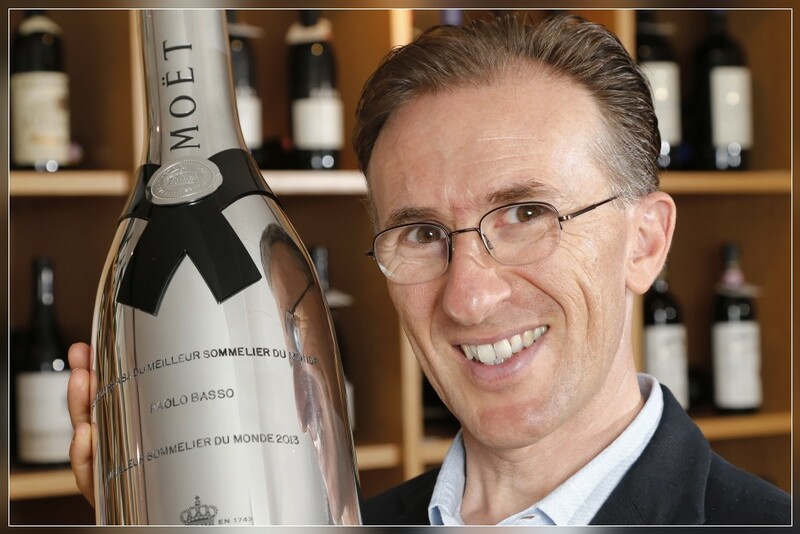 VACALLO, 30.08.2013 - Paolo Basso, Sommelier World Champion 2013, captured with his trophy. MAGLIASO, 27.08.2013 - Franca Matti cooking for Illustrazione Ticinese. VICO MORCOTE, 26.08.2013 - Lisa Grant (31) & Alex Pelling (33) preparing to get married the 57th time in Ticino / Switzerland. 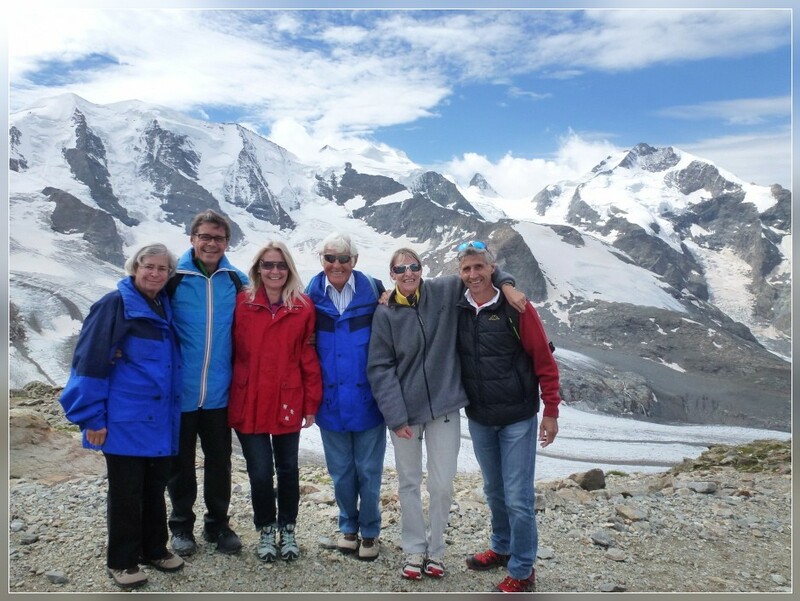 VAL FEX, 25.08.2013 - Family weekend in the Engadin. 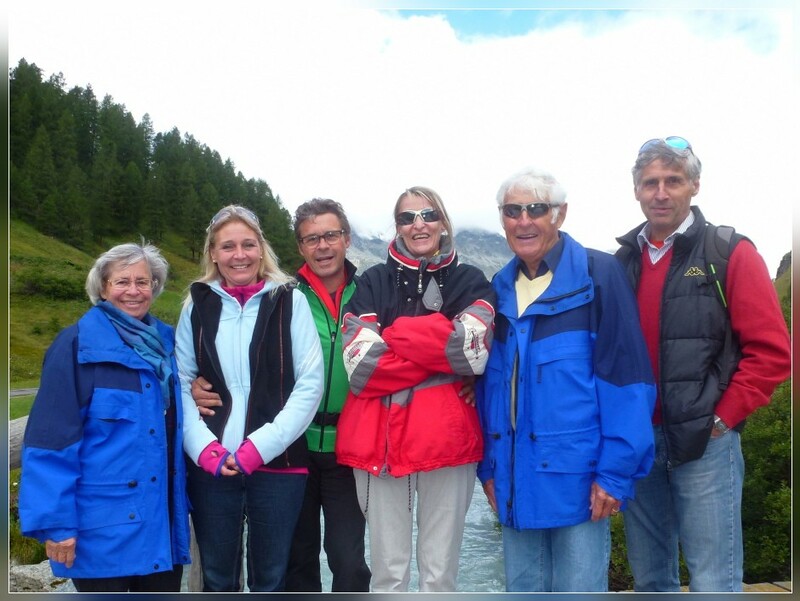 DIAVOLEZZA, 24.08.2013 - Family weekend in the Engadin. 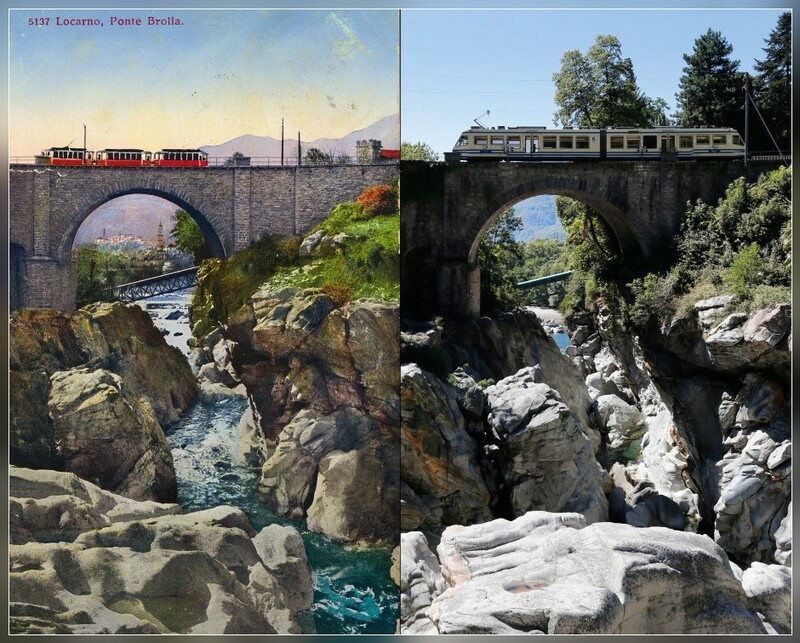 AGRA/LUGANO, 23.08.2013 - Landscape? 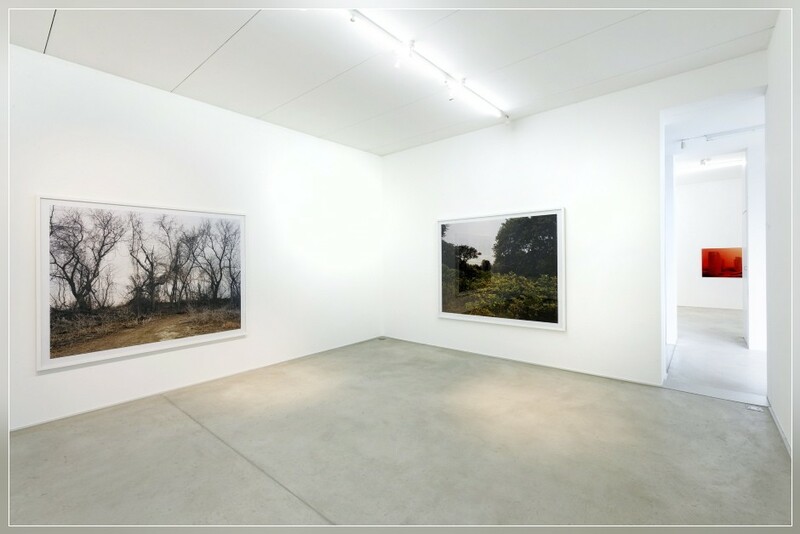 Zaha Hadid & Joel Sternfeld. 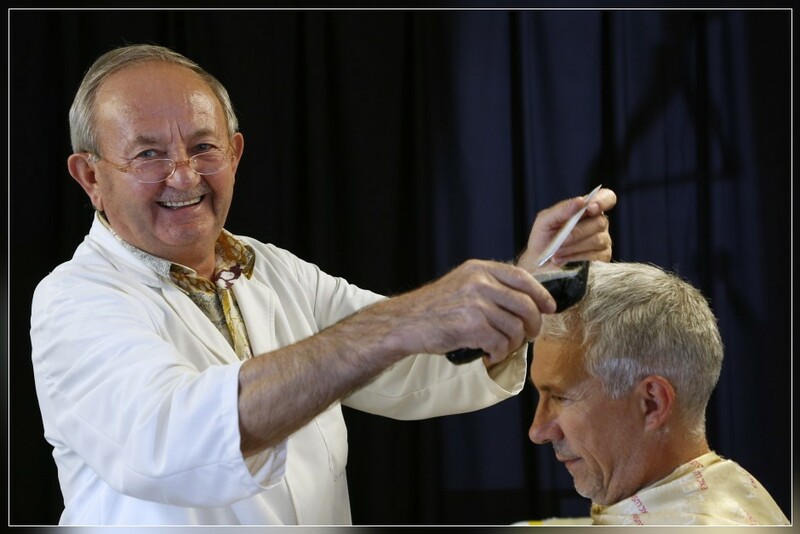 LUGANO-PARADISO, 21.08.2013 - Cornel Maleta, hairdresser, Lugano. 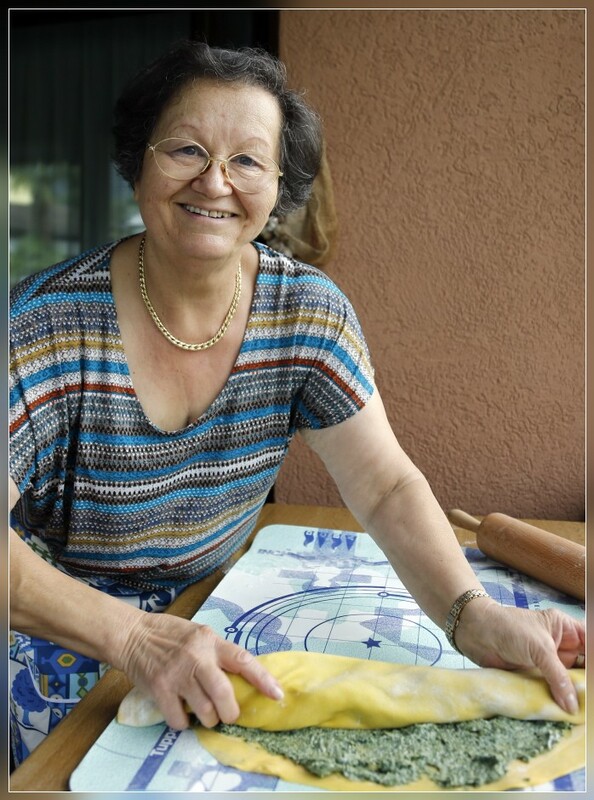 FIGINO, 19.08.2013 - Maria-Zdravka Krasnici cooking for Illustrazione Ticinese. 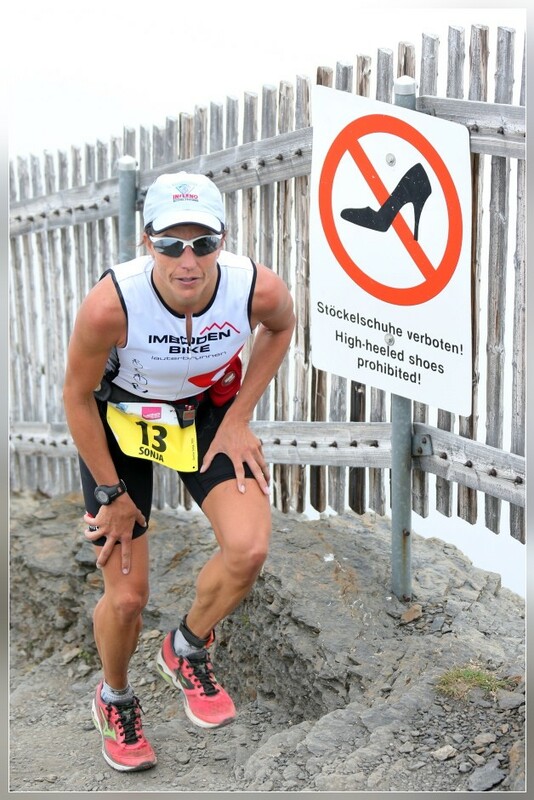 MUERREN, 17.08.2013 - Sonja Gerster (SUI), winner of the 16th Inferno Triathlon, doing her last steps of the race from Thun to the Top of Schilthorn. 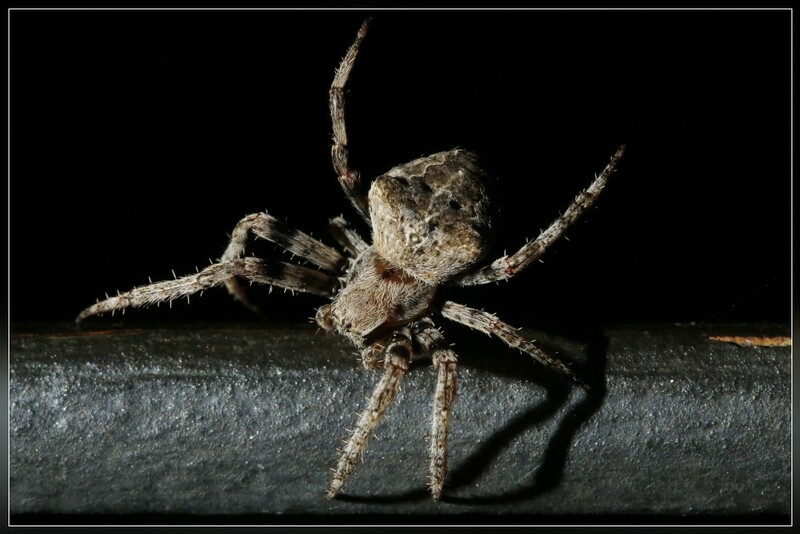 SALA CAPRIASCA, 15.08.2013 - A garden spider (Araneus diadematus). 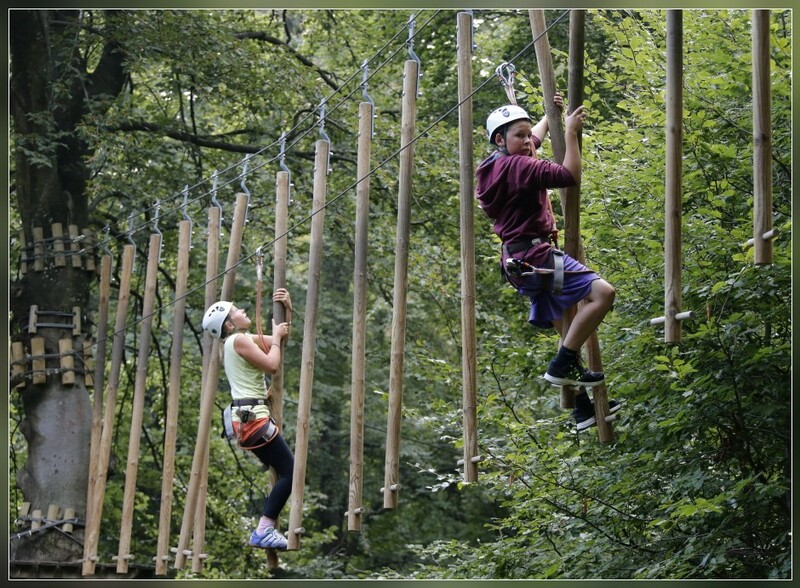 RIVERA, 14.08.2013 - Our nephews Flavia & Mario enjoying themselves in the Adventure Park on Monte Tamaro. 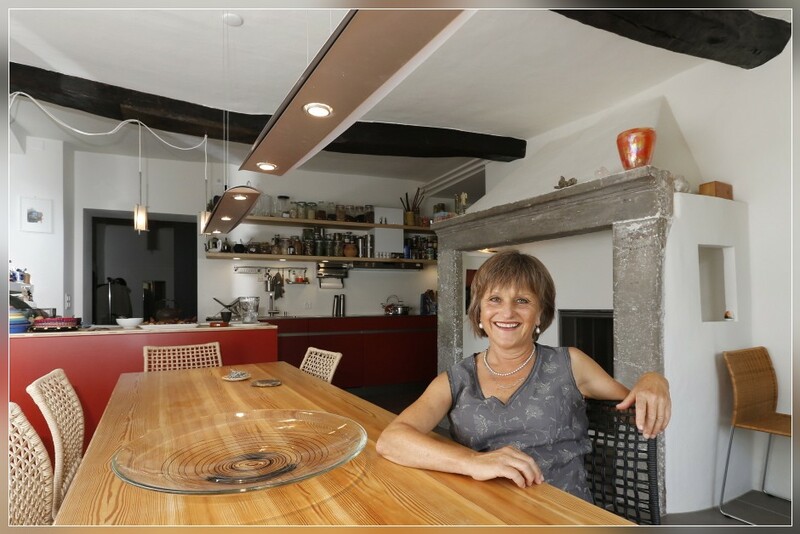 ARZO, 12.08.2013 - Gardi Hutter, Clown, captured in her restored house. 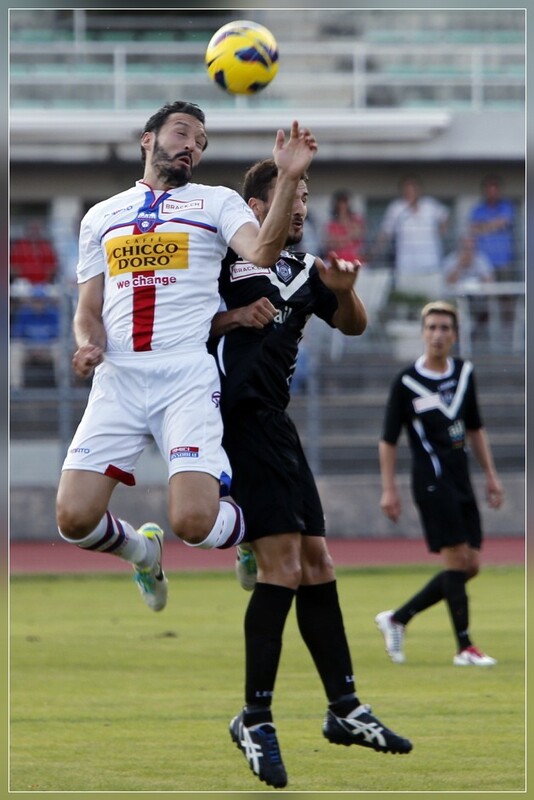 LUGANO, 11.08.2013 - Gianluca Zambrotta (FC Chiasso), captured during the Derby FC Lugano - FC Chiasso. 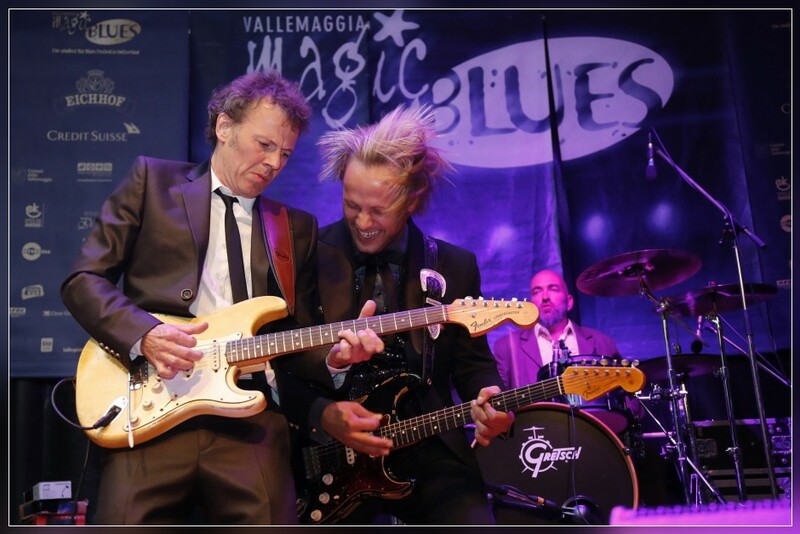 12° edition of Vallemaggia Magic Blues, 'The smallest Big Blues Festival in Switzerland'. 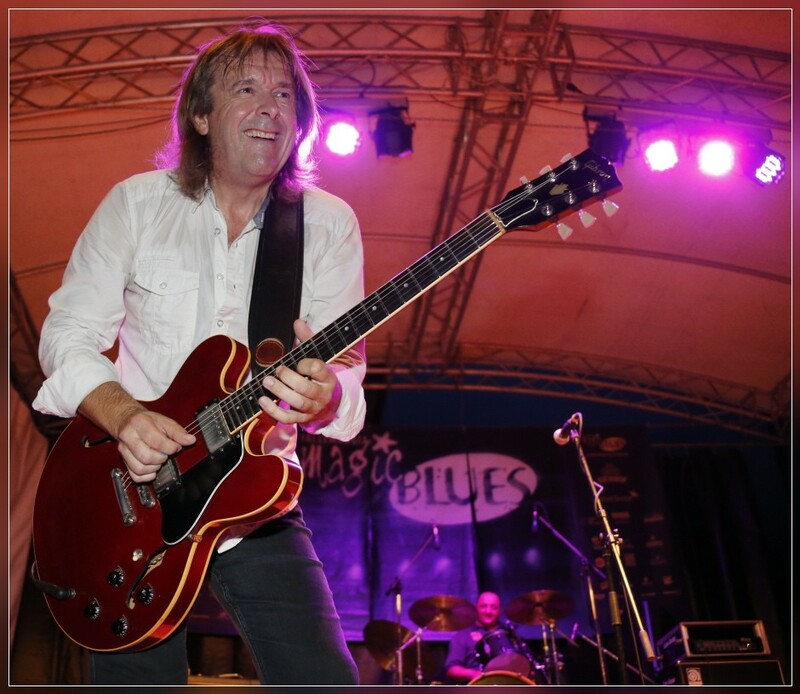 AVEGNO, 08.08.2013 - Thank you so much to Sandra and the 'backstage gang' - you were all so kind to us !!! AVEGNO, 07.08.2013 - Andy Egert Trio, in concert at Avegno. 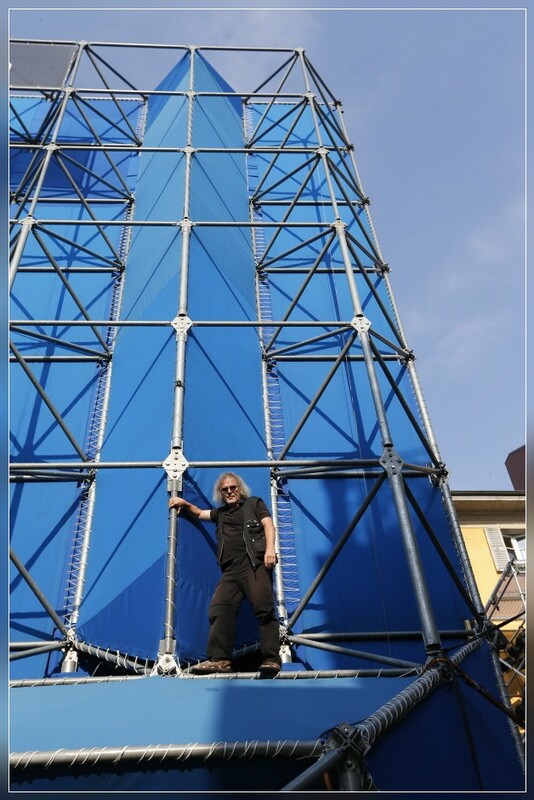 LOCARNO, 06.08.2013 - Fritz Bleuer working for the International Film Festival Locarno. 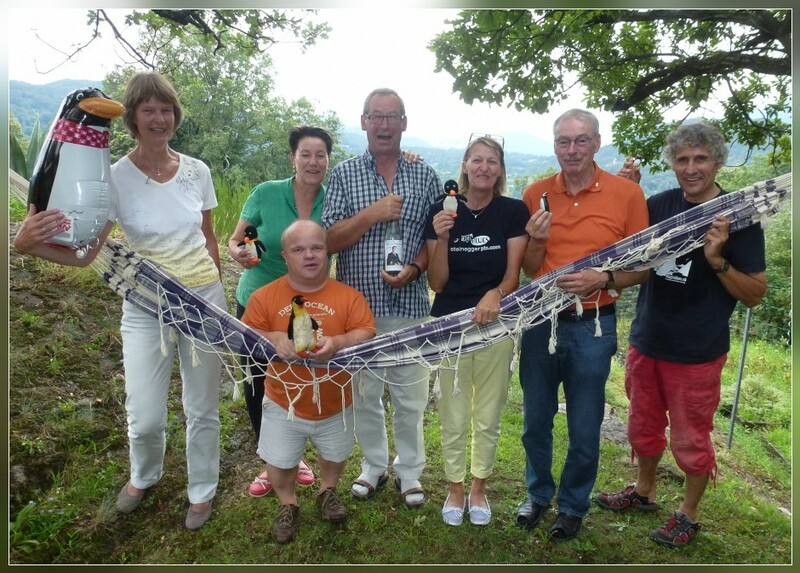 SALA CAPRIASCA, 03.08.2013 - Penguin Club Meeting 2013. 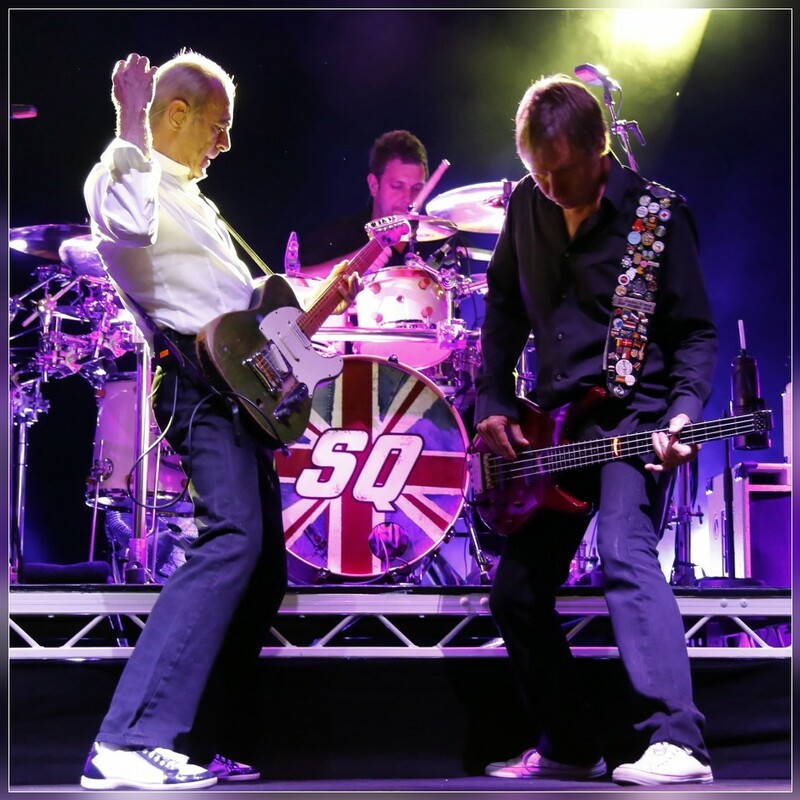 CEVIO, 02.08.2013 - Francis Rossi, Leon Cave & John 'Rhino' Edwards, Status Quo, in concert at Cevio. 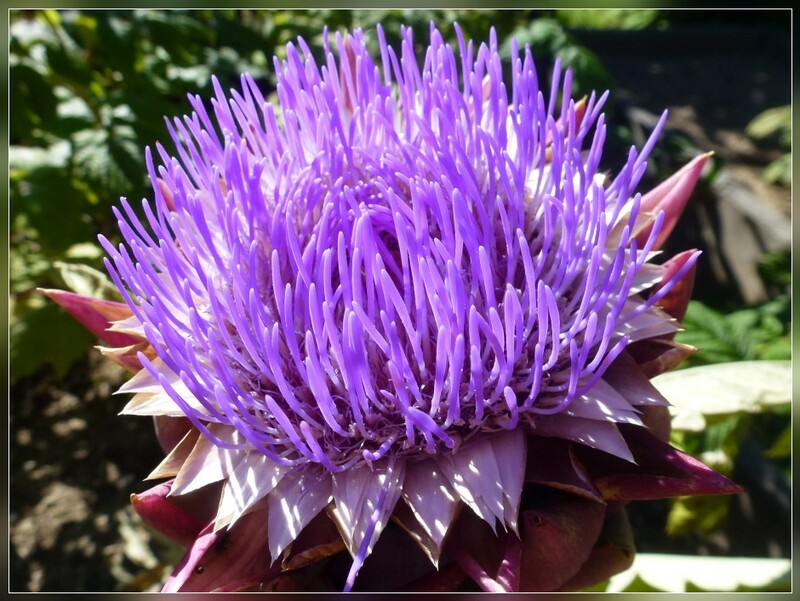 SALA CAPRIASCA, 01.08.2013 - Artichoke blossom.